Who else does what you do? Research and analyse the competition to better position your project’s value proposition. A thorough competitor analysis helps you understand how your project fits in the marketplace. 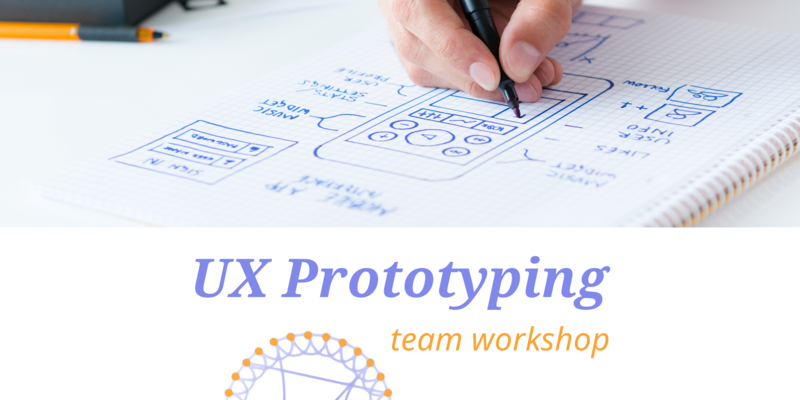 This is a team-based workshop, a great way to prepare for your next hackathon and take your team/project to the next level! Get paid to be active: team up to produce a result and gain your deposit back.